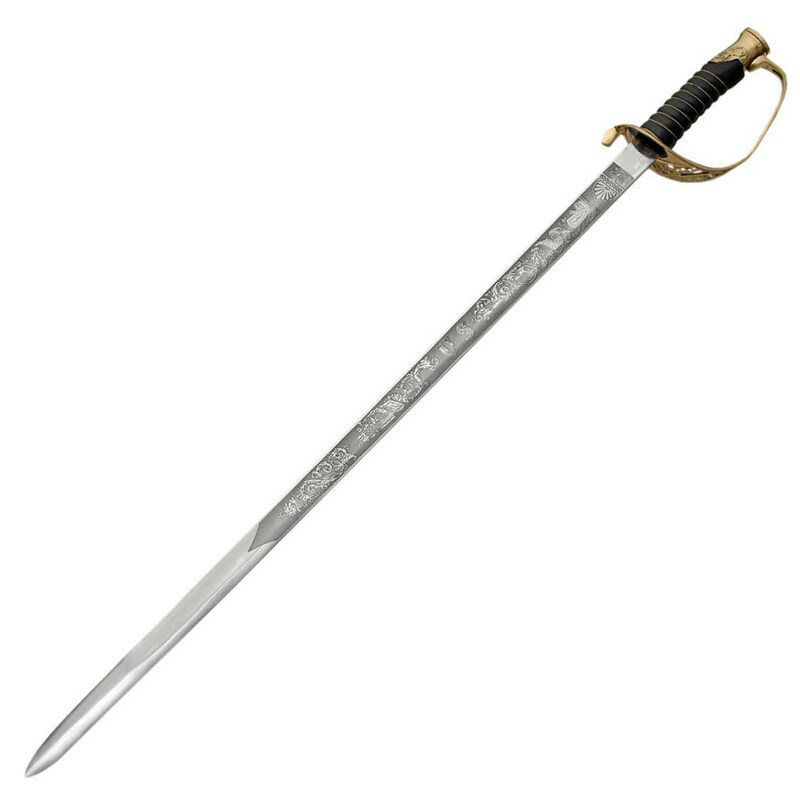 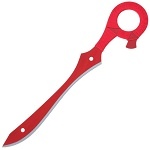 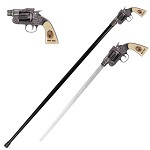 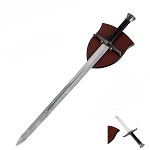 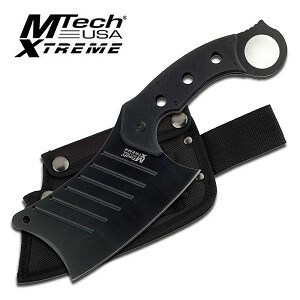 This fine replica is 35" overall and features a highly polished 30" high carbon steel blade. 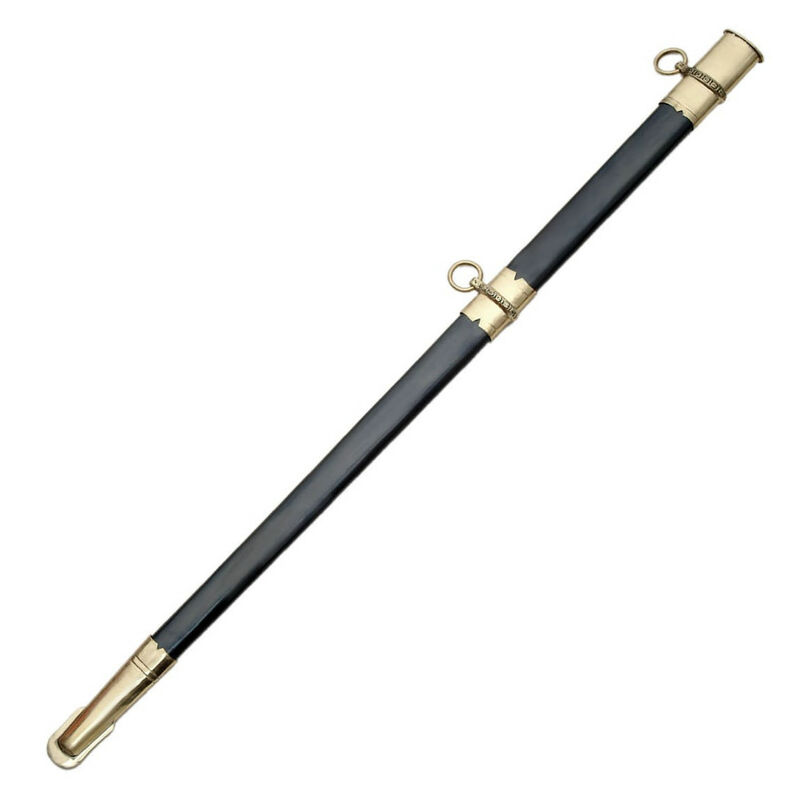 Its leather wrapped handle fits the hand perfectly and sports decorative brass accents and a shiny brass pommel. 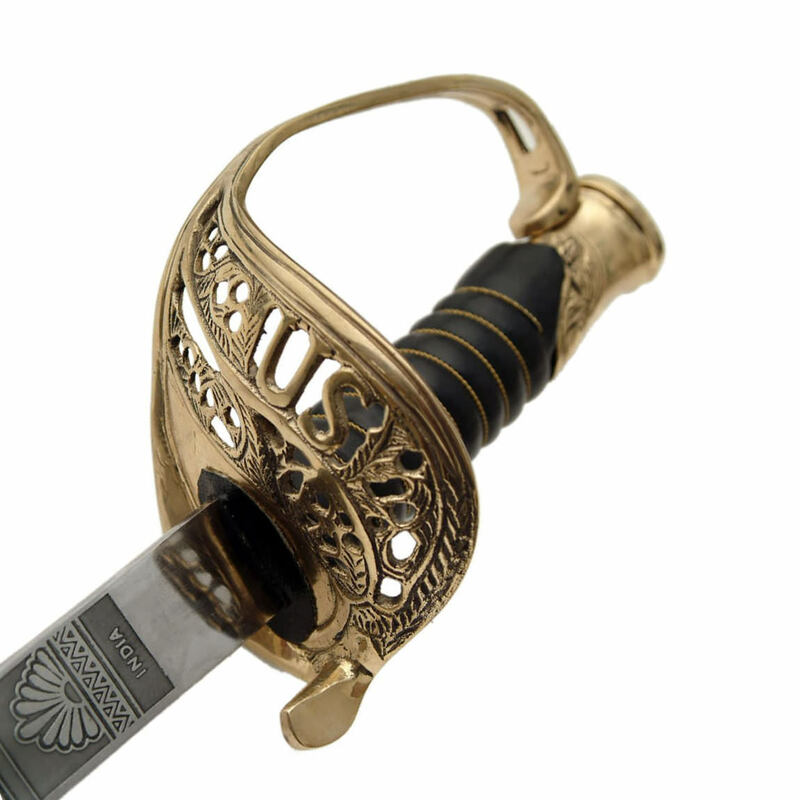 The sculpted hand guard is made of brightly polished brass. 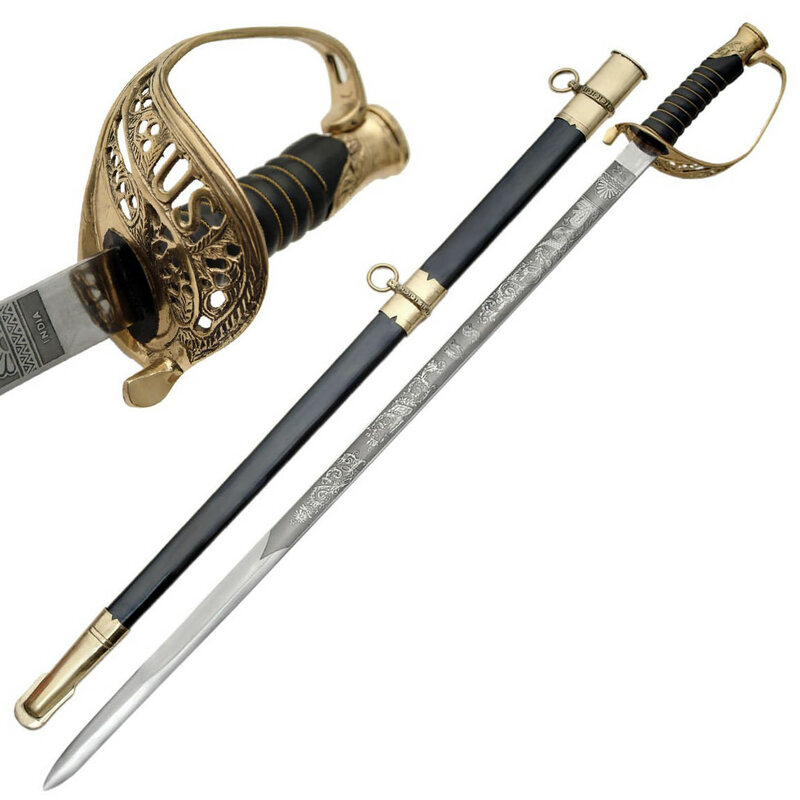 The Officer's Sword comes with a scabbard with brass lanyard rings.